The European Academy of Dermatology and Venereology, a company, with a BAI (Brand Ambassadorship Index) score of 47, was calculated by analyzing their social profiles and reviews on websites like Glassdoor and Indeed, which resulted in a BAI (Brand Ambassadorship Index) of 47. We calculated social media reach based on your global social audience of 17362 followers, that posting a message on all your social channels and assuming that you have a interaction rate of 5%, you will have the following reach. Based on 0 reviews the average employee is rating your company 0 out of 100. Based on 196 reviews your product is rating 96 out of 100. Leading professional organisation for Dermatology & Venereology in Europe - Follows/RTs/Favs are not necessarily endorsements. 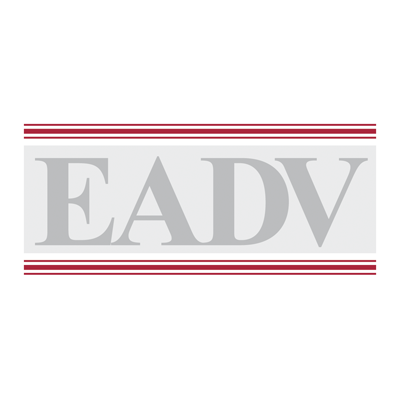 Use #EADV for your updates.